Delicate Cleaner is an ammonium bicarbonate-based stone cleaner. It is Suitable for delicate stone materials of carbonatic type and/or silicate matrix stone materials, such as statuary marbles, veined marbles, soft limestone, precious granites. It is recommended specially for removing “black crusts”. 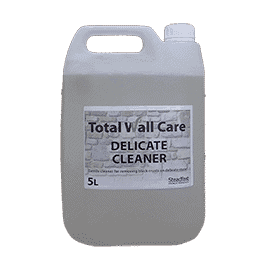 Total Wall Care Delicate Stone Cleaner is made according to the Institute For Conservation And Restoration rules. The product (created from a specific recipe used for the cleaning of stone monuments) slowly solubilises coherent atmospheric dirt and, thanks to the alkalising effect, it softens black crusts, promoting their removal. The particular formula allows to form chemical complexes with the calcium contained in the black crusts, solubilising it. The product does not alter the original patina of the stone. It will not alter the original colour of the substrate after application and can also be applied on finishes imitating stone and on plasters. Delicate Cleaner is suitable for delicate carbonate-based stone materials and/or silicate-matrix stone, such as: marble statues, veined marble, soft limestone, and fine granite. 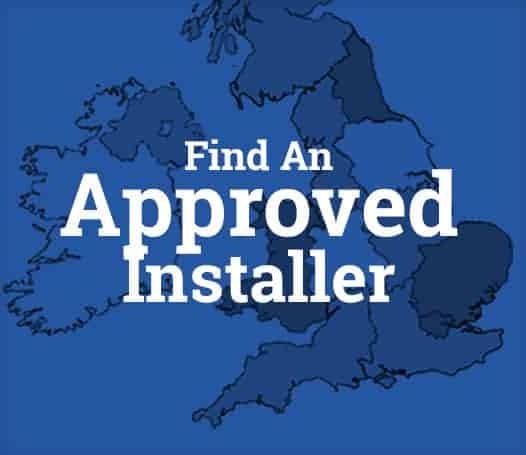 It can also be applied to imitation stone and plaster. 0.2 – 0.4 l/m² depending on the substrate type and amount of dirt.